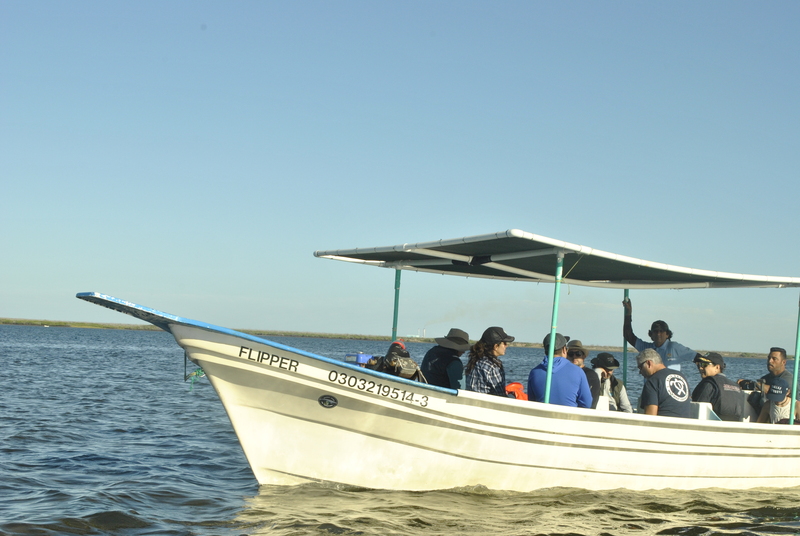 During our stay in Magdalena Bay with the support of the U.S. Consulate General Tijuana, we coordinated a workshop on “Blue Carbon for Coastal Conservation” attended by scholars, organizations, Mexico’s United Nations Environment Program, and Mexico’s National Commission for Natural Protected Areas (CONANP). 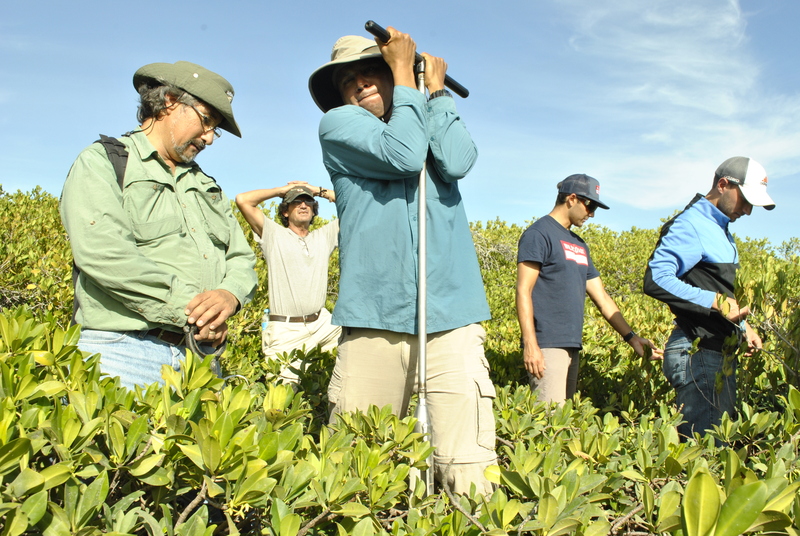 The goal of this workshop was to learn about new methodologies on measuring the stored carbon, or “blue carbon” and discussing new innovative way for conserving mangroves. 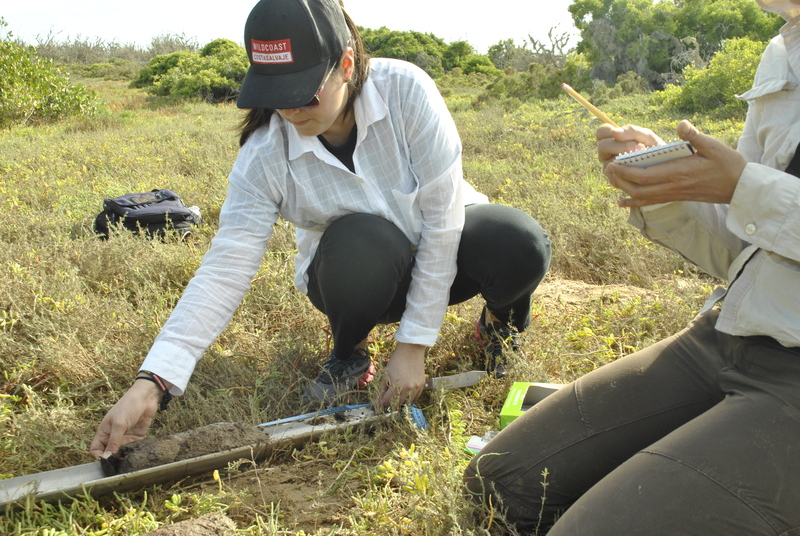 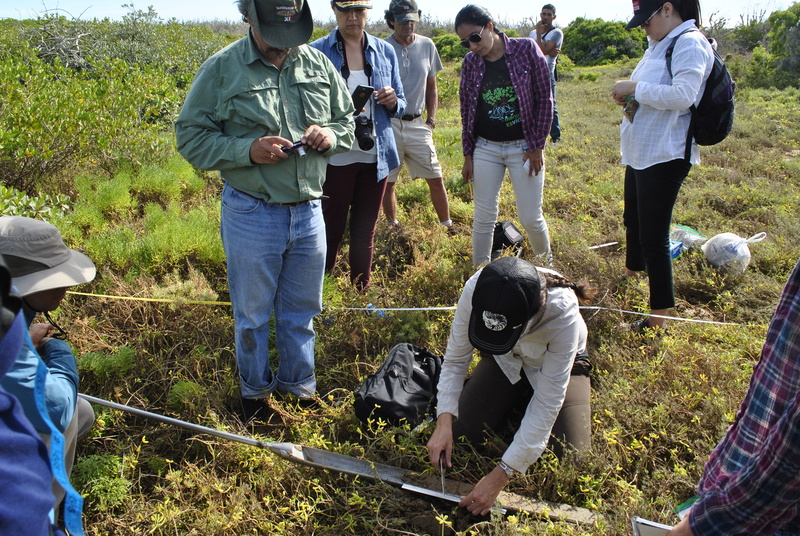 During the workshop we had a chance to get in the field with Dr. Fernanda Adame from Griffith University, to learn first-hand how to measure carbon that is stored in the natural environment. 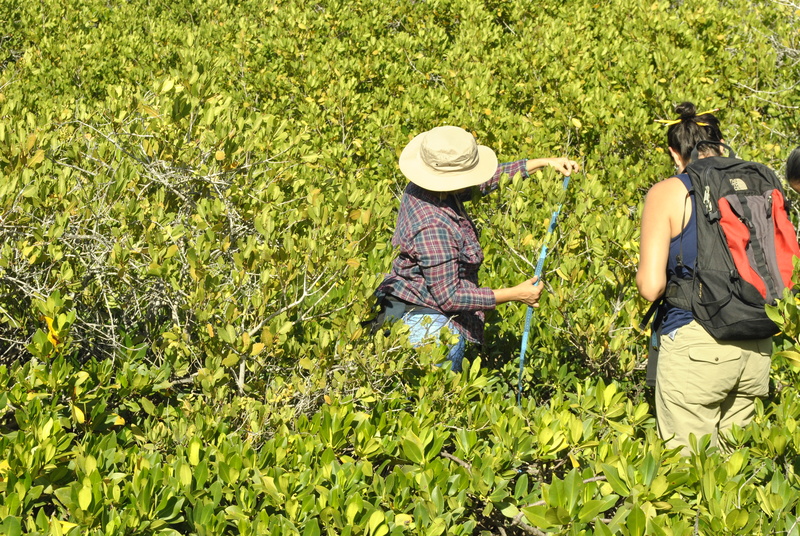 Needless to say we got a little dirty and a little wet! 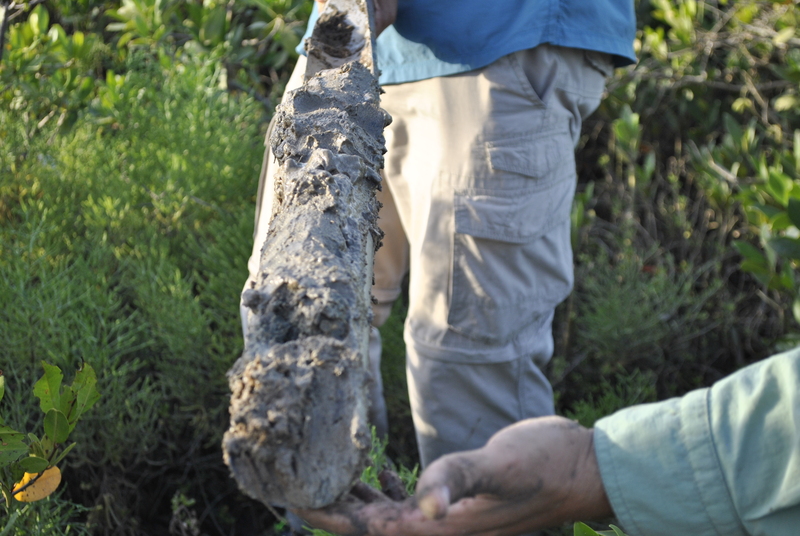 “Blue carbon” is the carbon that is absorbed and stored naturally by marine and coastal ecosystems. 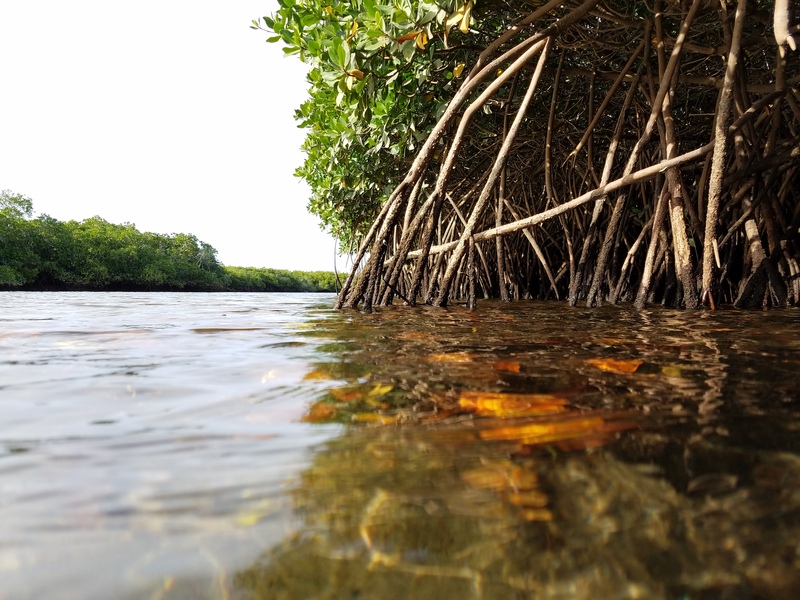 Ecosystems like mangroves can store up to five times more carbon than land-based forests. 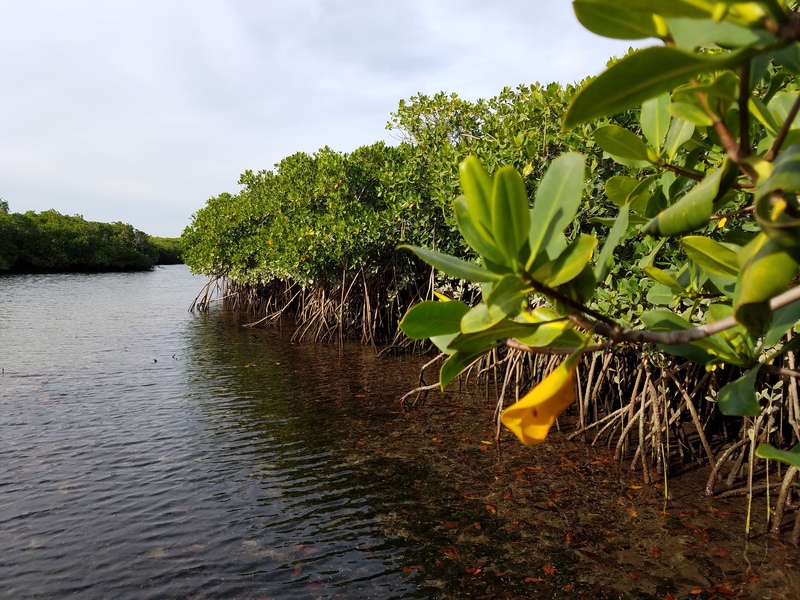 This carbon storage is crucial to mitigating the damaging effects of climate change in vulnerable ecosystems and, in turn, conserving these ecosystems is fundamental in the fight against it. 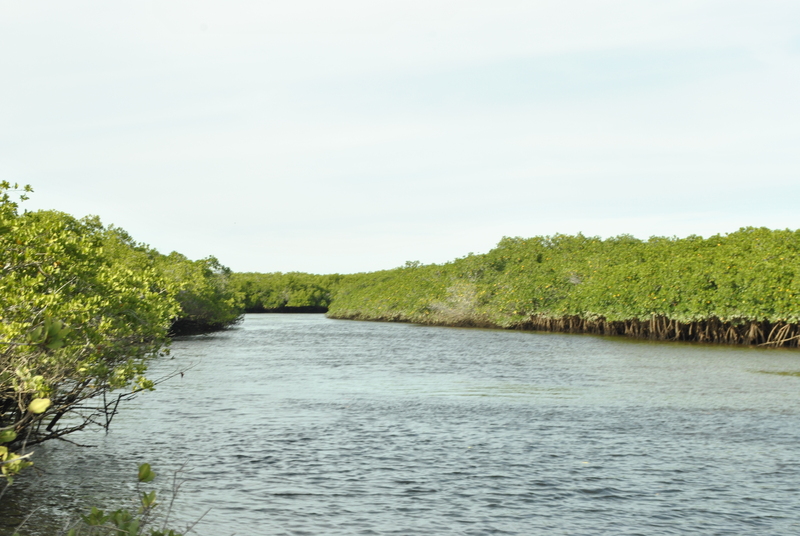 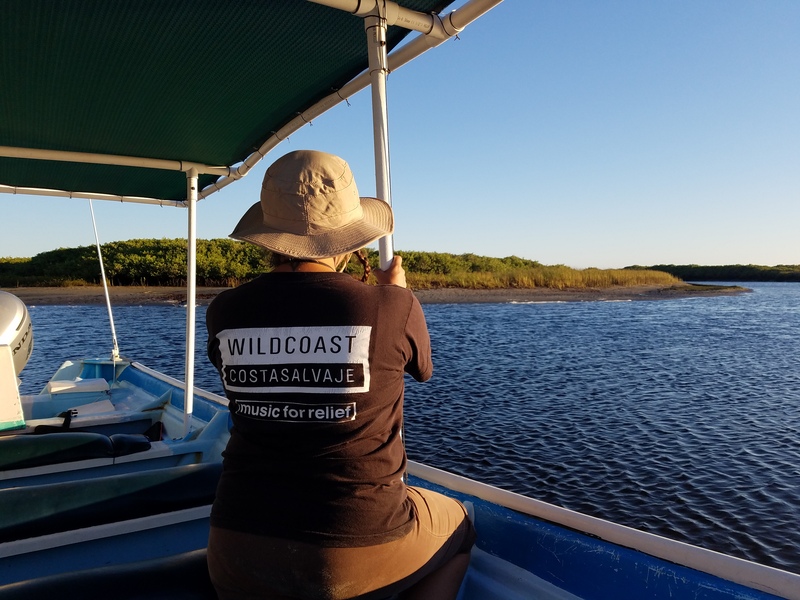 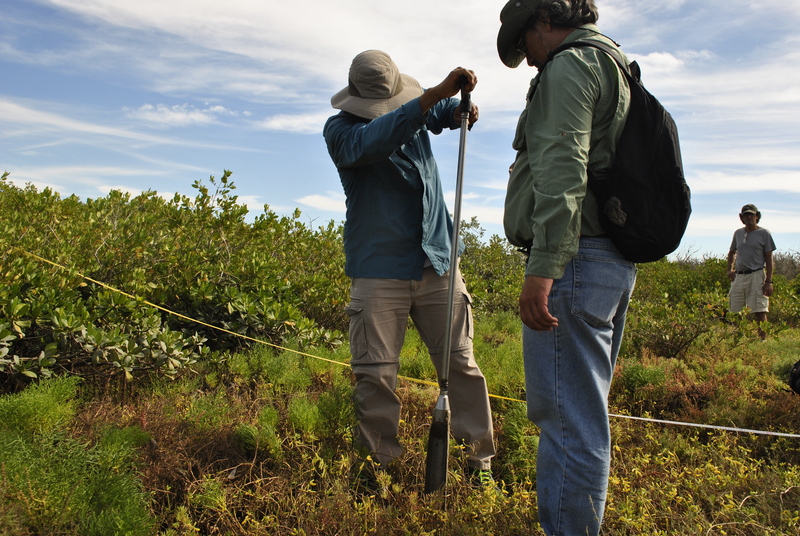 In addition to the Blue Carbon workshop, WiLDCOAST, in partnership with CONANP has conserved nearly 6,000 acres of mangroves along the coast of Bahia Magdalena and Sinaloa, with applications submitted for the preservation of another 31,000 acres. 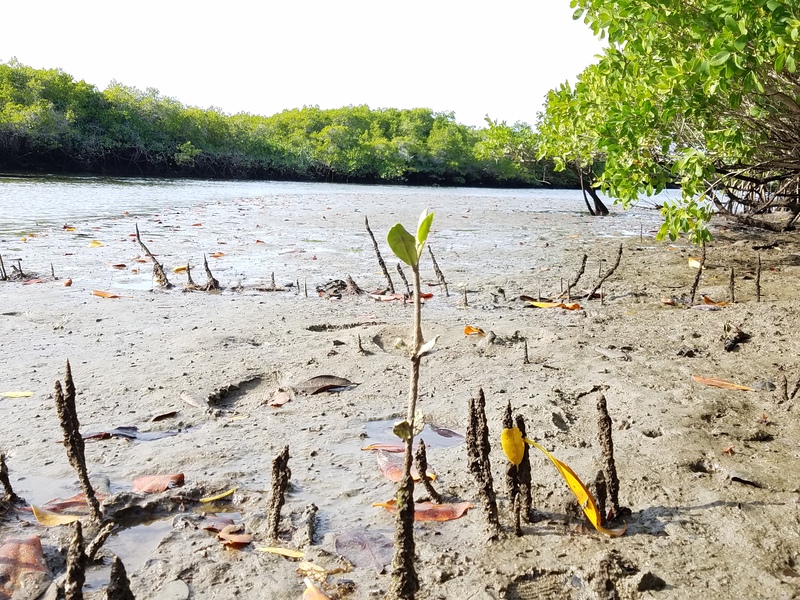 Aside from climate change resiliency, research on mangrove forests has indicated that they help facilitate increases in fish biomass in nearby coral reefs, which are crucially important ecosystems for a number of ecologically and economically important marine species. 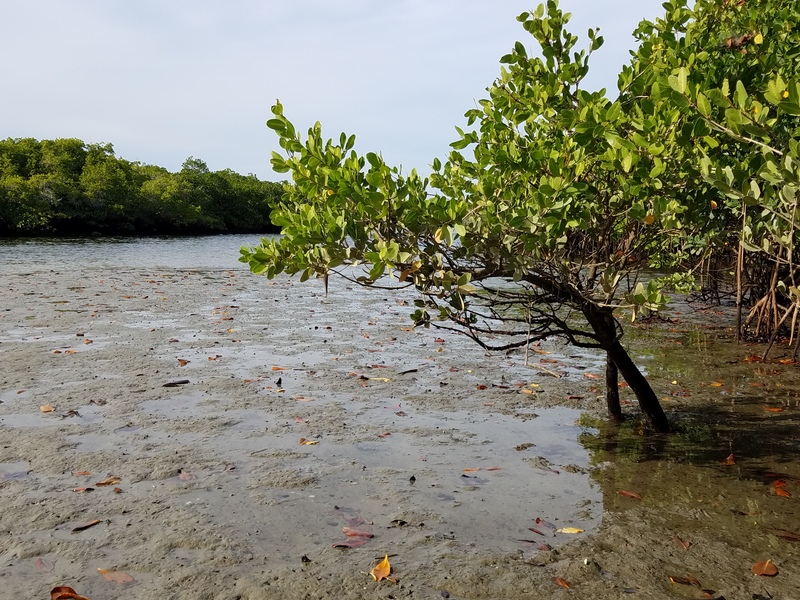 Our work to conserve carbon sequestering ecosystems, strengthen natural protected areas, develop and improve land-use planning and advance public policy for climate change adaptation, are necessary steps to maintain a livable planet for future generations. 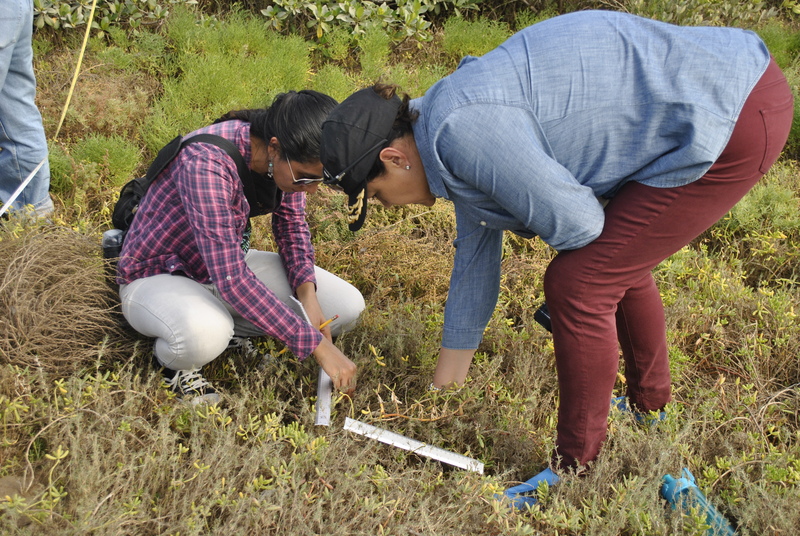 We would like to thank our instructors, Sam Hoffer from Verified Carbon Standard ( VCS) and Dr. Fernanda Adame from Griffith University in Australia, as well as extend a special thank you to the U.S. Consulate General Tijuana for supporting this workshop, and of course the community of Puerto San Carlos for welcoming us and supporting us during our stay.